Okay, so your furnace doesn’t really feel strongly about anything, what with it being an inanimate object and all. That being said, your furnace does need a fresh air filter, even if it lacks the cognitive awareness to truly prefer one. In fact, leaving a dirty air filter in your furnace is one of the very worst things that you can do for your system! Sure, it may be a relatively minor maintenance task, but that does not make it any less vital. 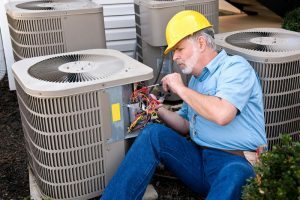 Air filters play a very important role in the furnace—and, truth be told, in any forced air heating system. 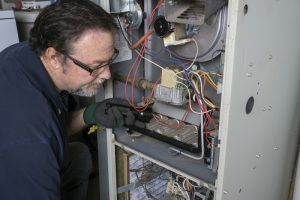 A very dirty air filter in your furnace in Columbia, SC can result in a number of different problems, and those problems can really start to snowball the longer that you leave that dirty air filter in place. Air filters are cheap and easy to change out, so don’t let a dirty air filter cause the following furnace problems in your home!